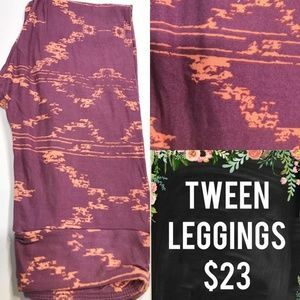 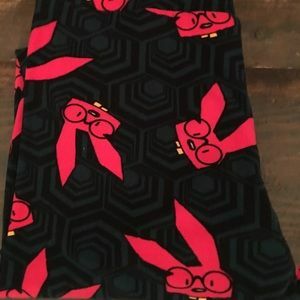 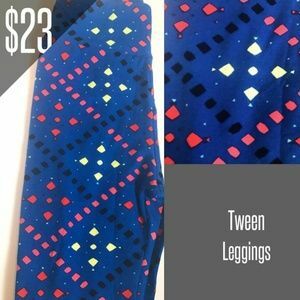 🐰 LulaRoe Tween Nerdy 🤓 Rabbit Unicorn!! 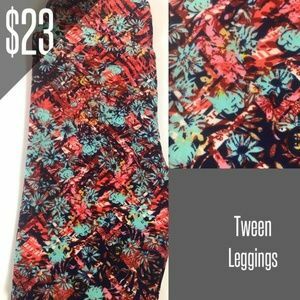 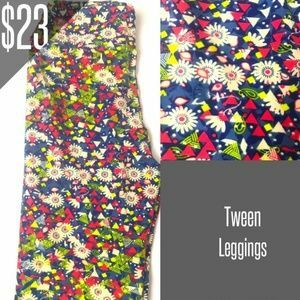 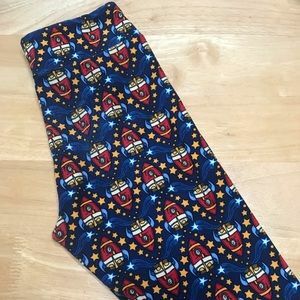 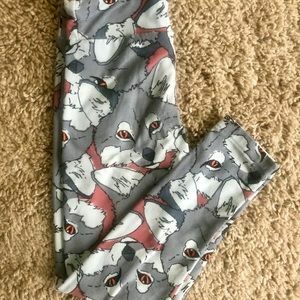 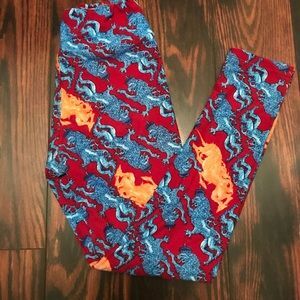 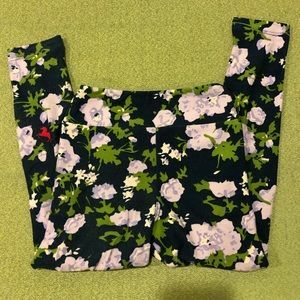 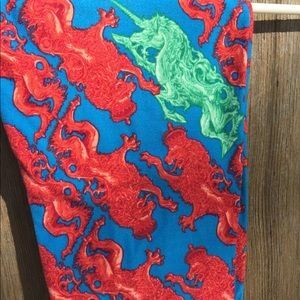 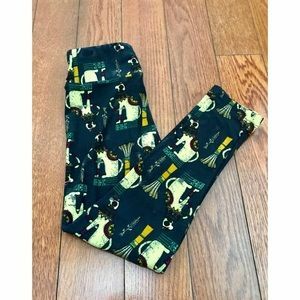 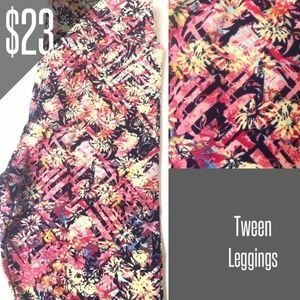 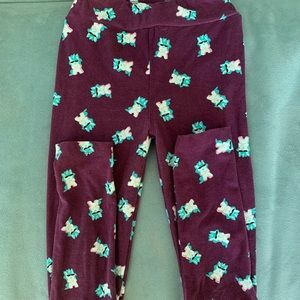 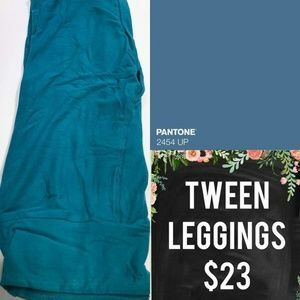 LuLaRoe kids leggings L/XL 3 pair of unicorns! 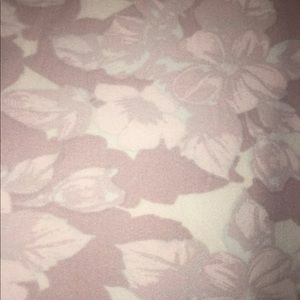 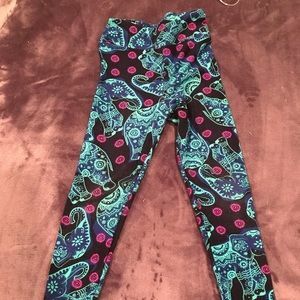 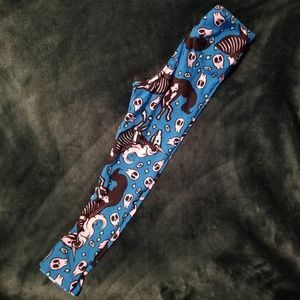 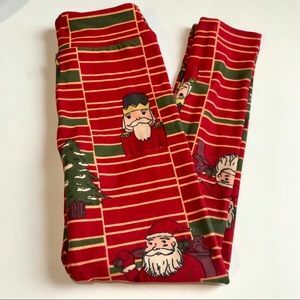 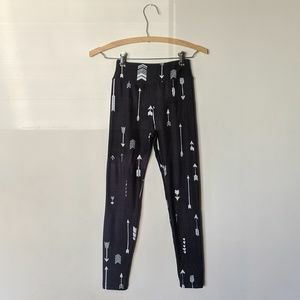 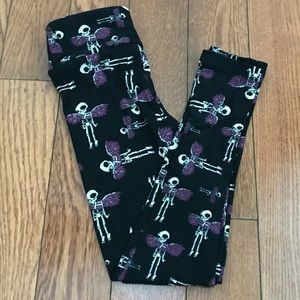 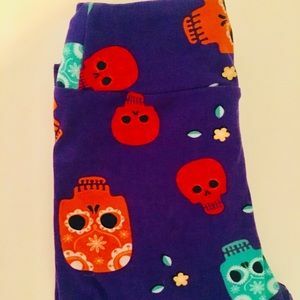 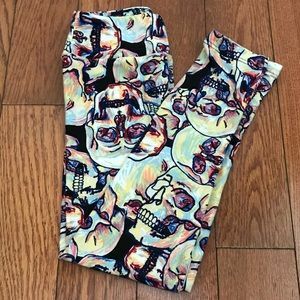 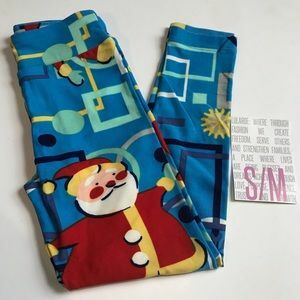 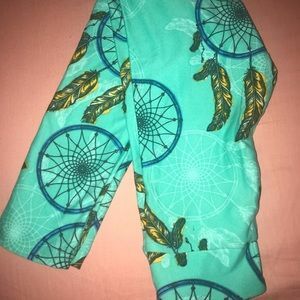 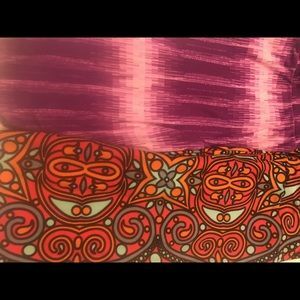 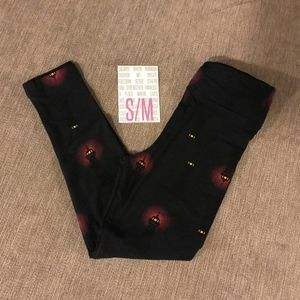 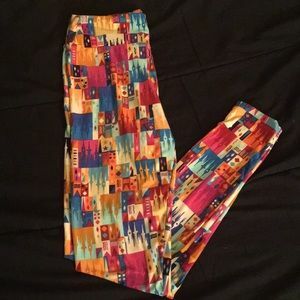 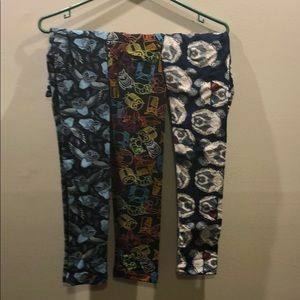 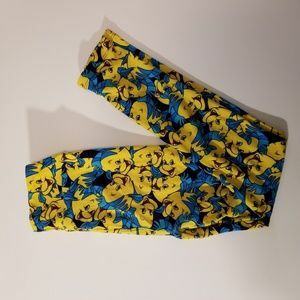 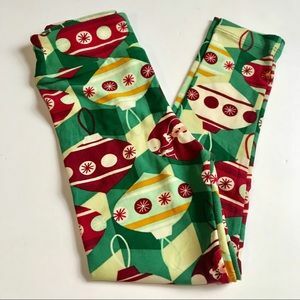 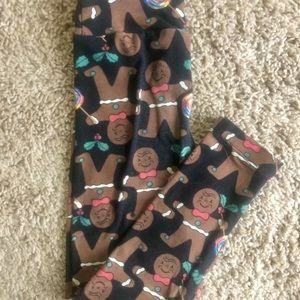 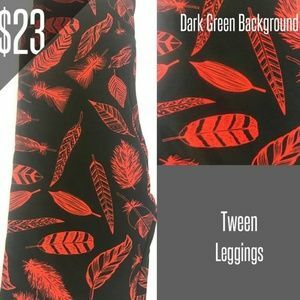 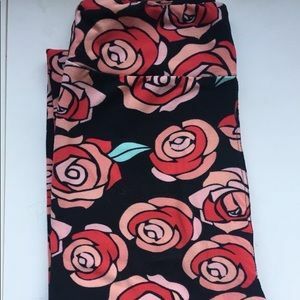 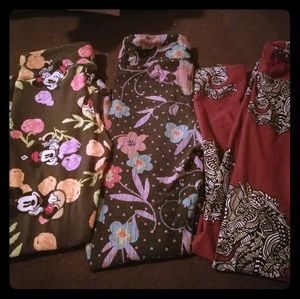 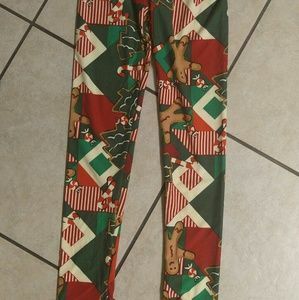 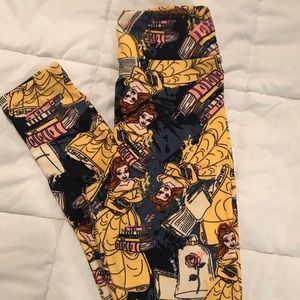 LuLaRoe BNWOT S/M leggings - Skelecorns!